Are you looking for a typical Belgian restaurant, or somewhere original, uncommon or gastronomical? 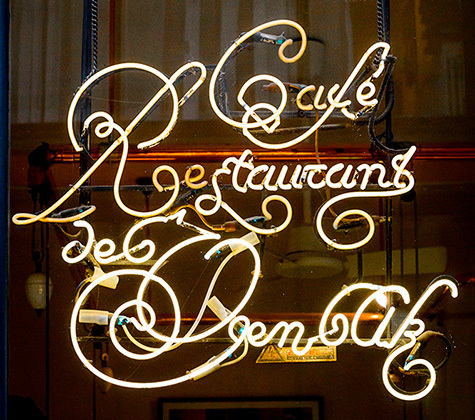 Discover the restaurants of the Galeries Royales Saint-Hubert. 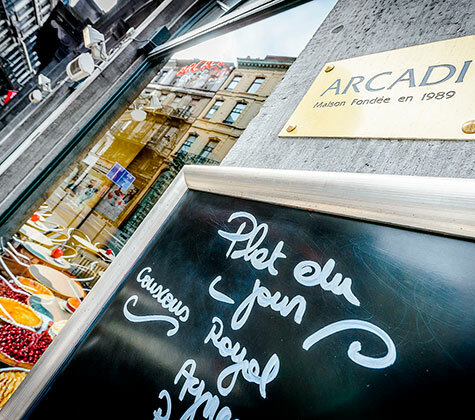 Arcadi Café, a typical brasserie restaurant in Brussels where regulars and tourists alike get together to share a Belgian dish, a cup of coffee, or a slice of sweet or savoury tart, the house specialty. 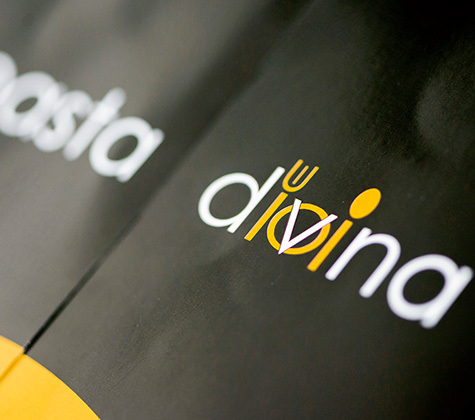 A minimalist décor with produce-centred cuisine, topped with a beautiful wine list. 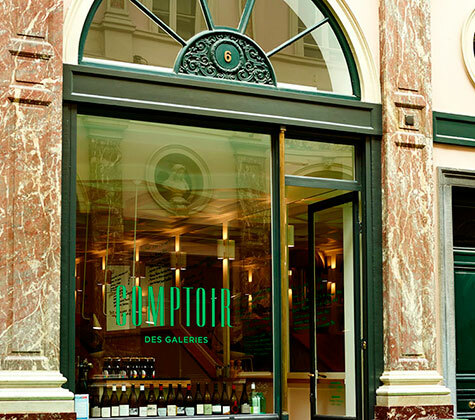 Le Comptoir des Galeries is indisputably a great gastronomic restaurant in the heart of Brussels. 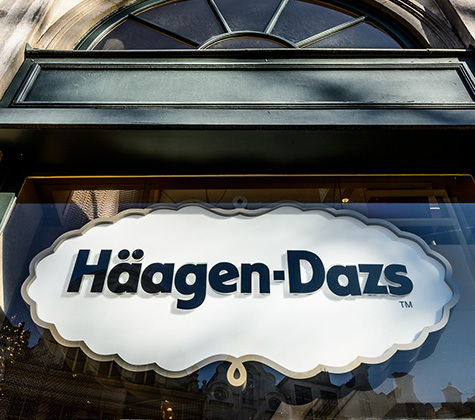 A large selection of flavours, subtle tastes, a texture at once dense and delicate, a beautiful finish… Häagen-Dazs knows how to earn its international reputation! The Queen’s Gallery parlour offers a menu of ice creams, pancakes, waffles and other gourmet delights. 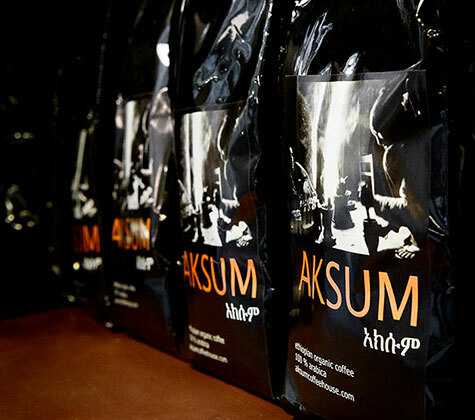 To be enjoyed at any time of the day! 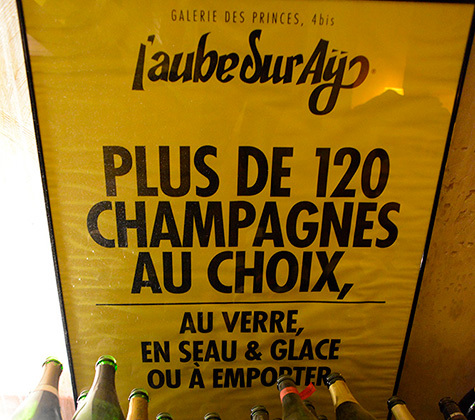 The Galeries Saint-Hubert: a magnificent setting for champagne tasting! On a date or with friends, to relax or for a business meeting, come and live a unique experience in this champagne bar. Nestled in the Queen's Gallery, on the corner of the Rue des Bouchers, Le Marmiton has been serving since 1979. 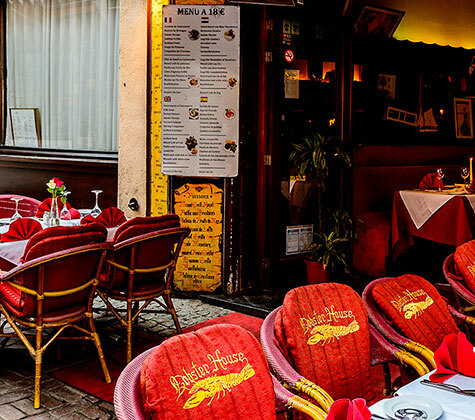 Come and taste Belgian specialities and seafood in this typical Brussels restaurant! 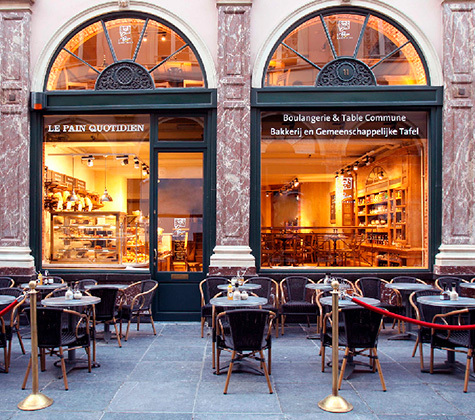 Tartines, seasonal soups, creative salads, breakfast… Le Pain Quotidien in the Queen's Gallery in Brussels welcomes you at any time of the day to enjoy a treat. 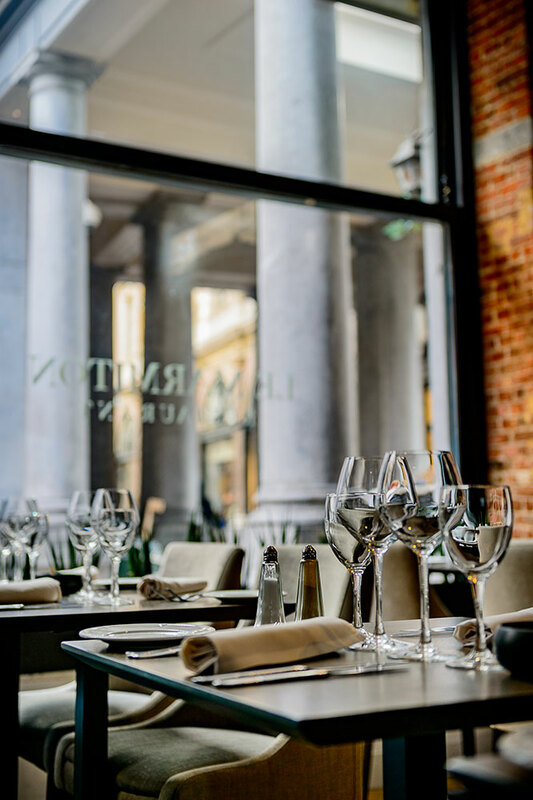 In the heart of the historic centre of Brussels, in the highly picturesque Rue des Bouchers, Lobster House offers seafood, Belgian specialties and traditional dishes. 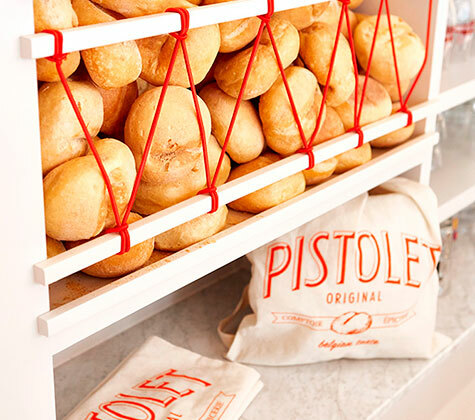 This typical restaurant is a great find. Be sure not to miss it! The Mokafé Taverne, a real institution! 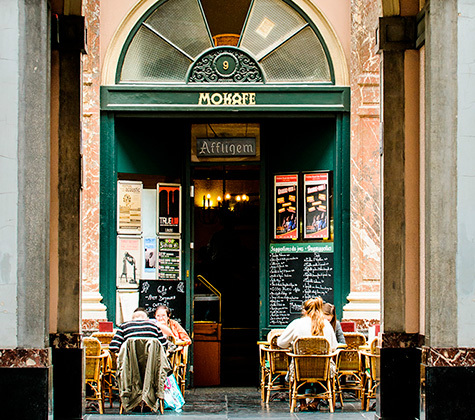 A popular brasserie café in the historic centre of Brussels with a varied menu to cater to all tastes.